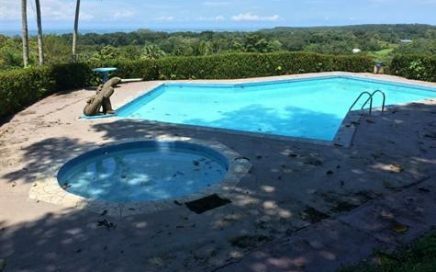 MLS: OJO082 $975,000 /REDUCED !!! 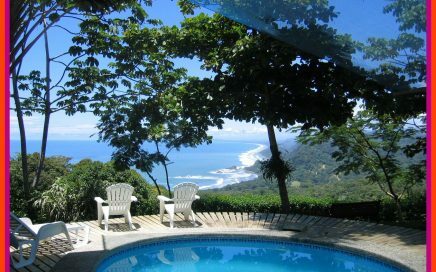 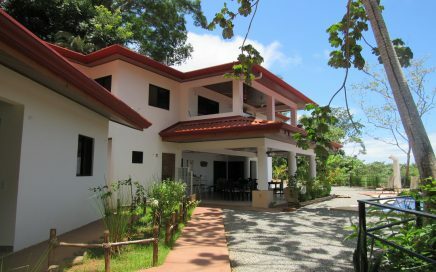 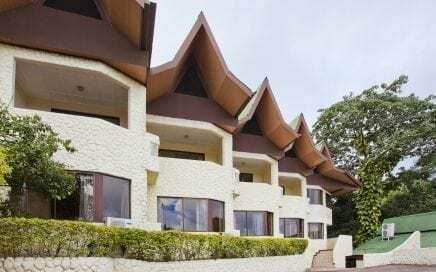 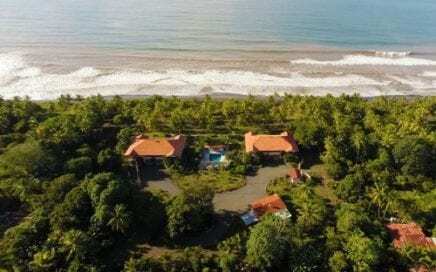 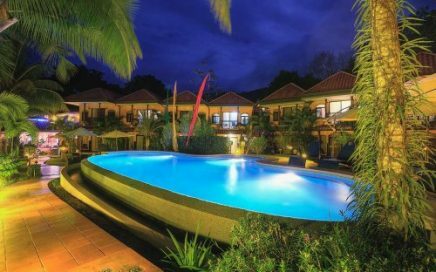 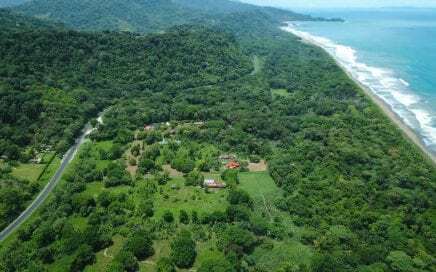 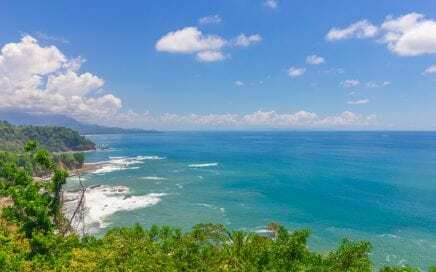 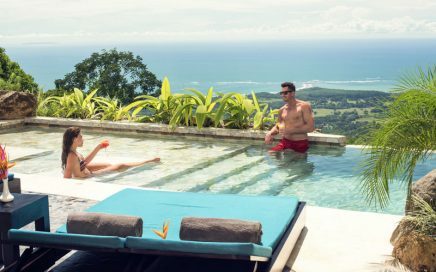 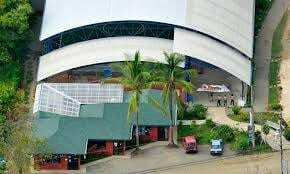 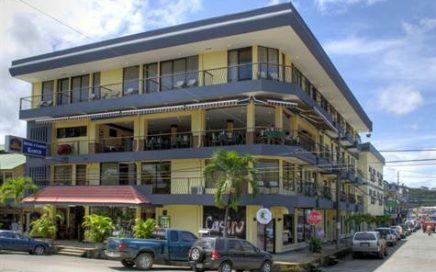 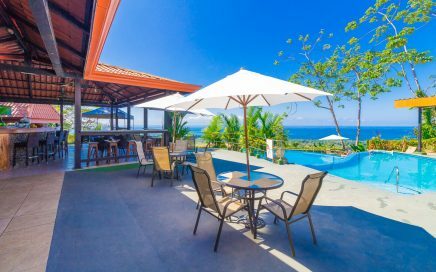 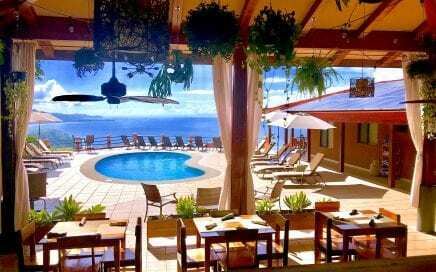 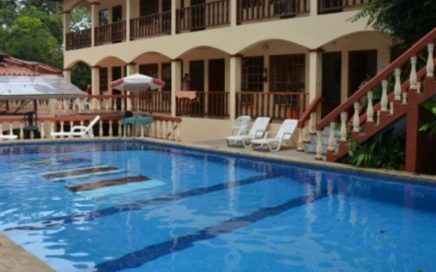 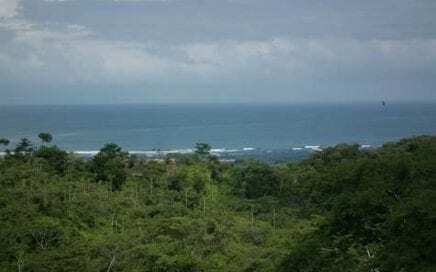 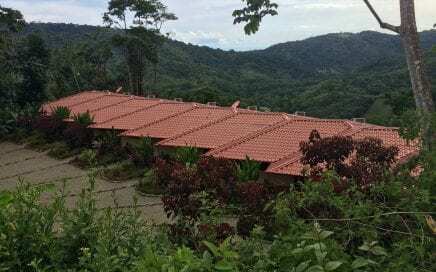 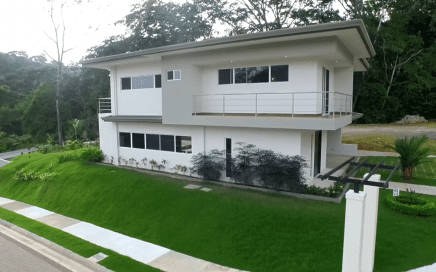 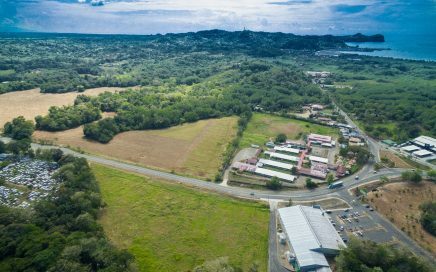 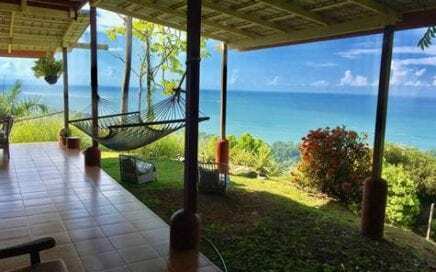 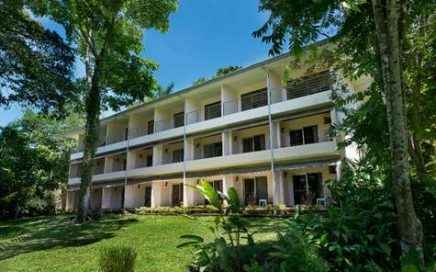 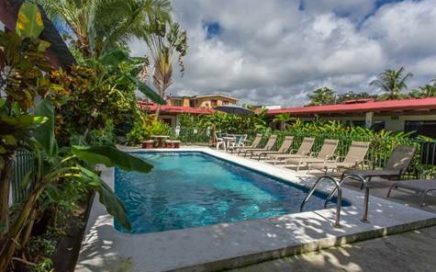 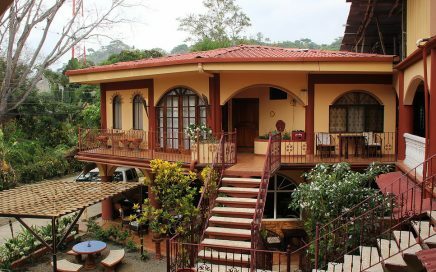 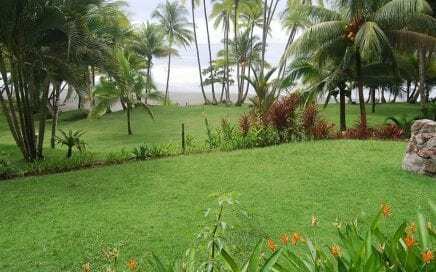 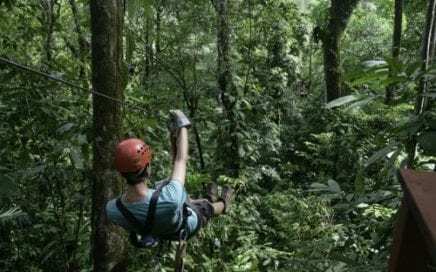 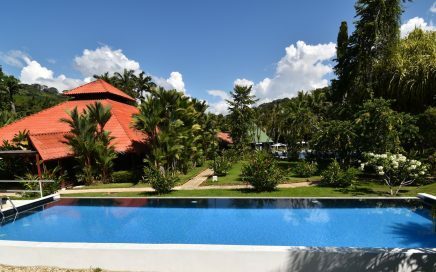 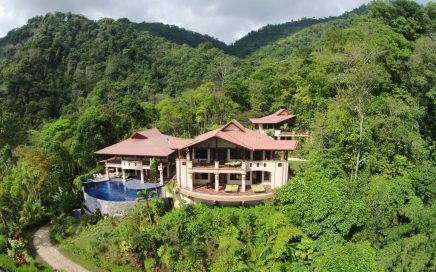 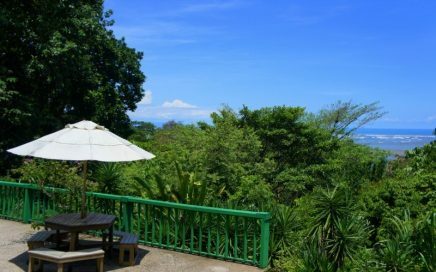 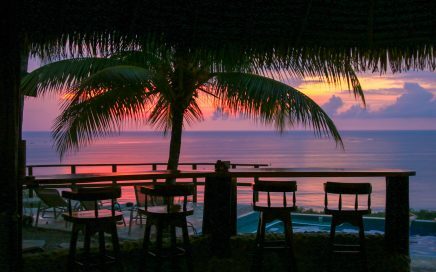 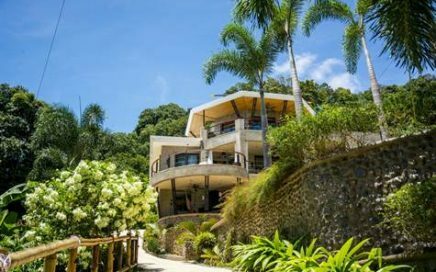 3.7 ACRES – 14 Room Boutique Hotel With Ocean View And Highway Frontage!! !